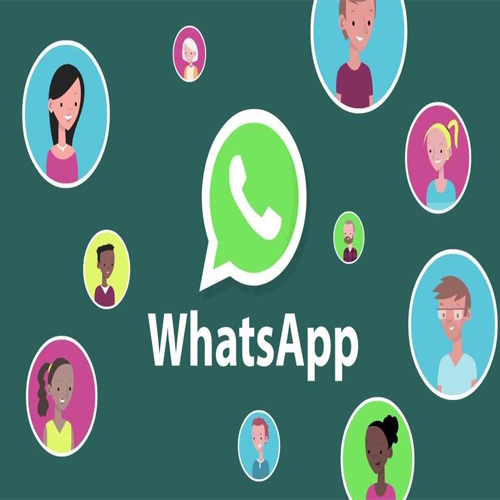 WhatsApp announced new features for groups, and said they are now rolling out to both Android and iPhone users with the latest versions of the stable apps. Most of these new WhatsApp group features have been seen in prior Android beta builds, stable builds on either platform, or have been spotted in development but were disabled by default. The new features include the ability to set a group description, new controls for WhatsApp group admins, a mentions feature, as well as participant search. All the new features will be applicable to new and existing groups. So, let's start with the new WhatsApp group features. Group creators can now add a group description when creating a group, allowing them to show participants a short blurb that describes the purpose, guidelines, or topics for the group. The group description can be changed by group admins and participants, with admins also having the option to restrict participants from doing so.